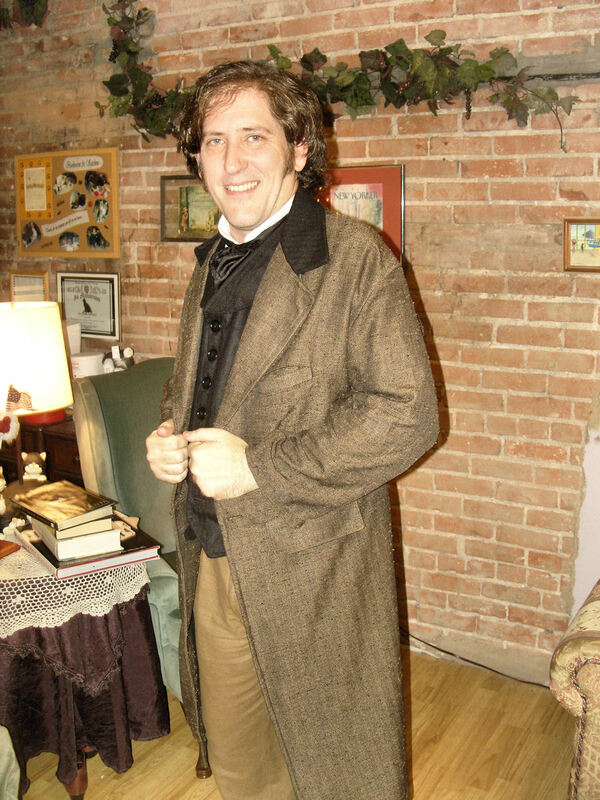 Thursday night was opening night of the Vagabond Players production of Charles Dickens "A Christmas Carol". The cast did an awesome job, they are all great actors. Jeff Vaughan played Charles Dickens/Ebenezer Scrooge. He was perfect for the part. I was told during the reception that all of the performances are sold out. The Black Box Theater is located in the back of Books and Crannies in the historic Iris Theater building. Books and Crannies is Kaufman County's oldest and largest bookstore with over 100,000 used books in stock.